Utah is believed to be the first state to legalize the parenting style. A new law legalizing free-range parenting is now in effect in Utah. Utah Gov. 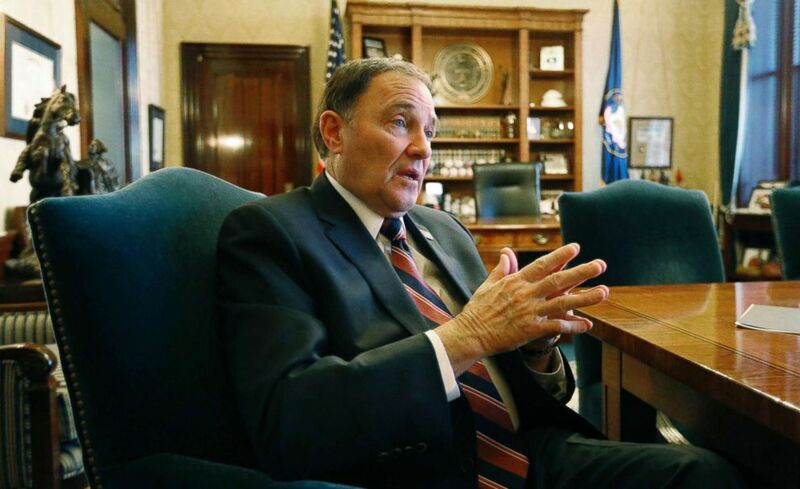 Gary Herbert signed the bill on March 15, which was officially enforced Tuesday. The bill redefines the state's definition of "neglect" so that kids can participate in some unsupervised activities without their parents being charged, a representative from the state confirmed to ABC News. 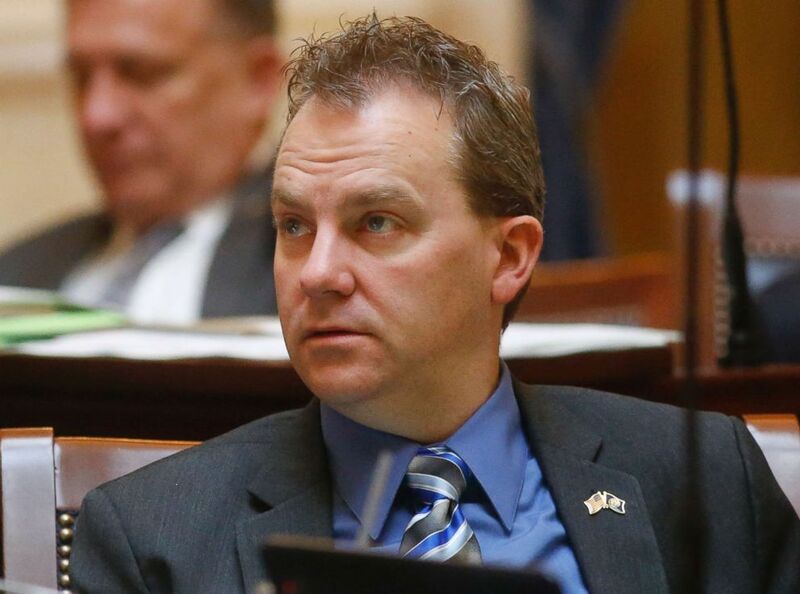 Utah's new law is the first in the country and Republican Sen. Lincoln Fillmore, a sponsor of the Utah bill, contacted Skenazy about the bill's proposal, she told ABC News in March. 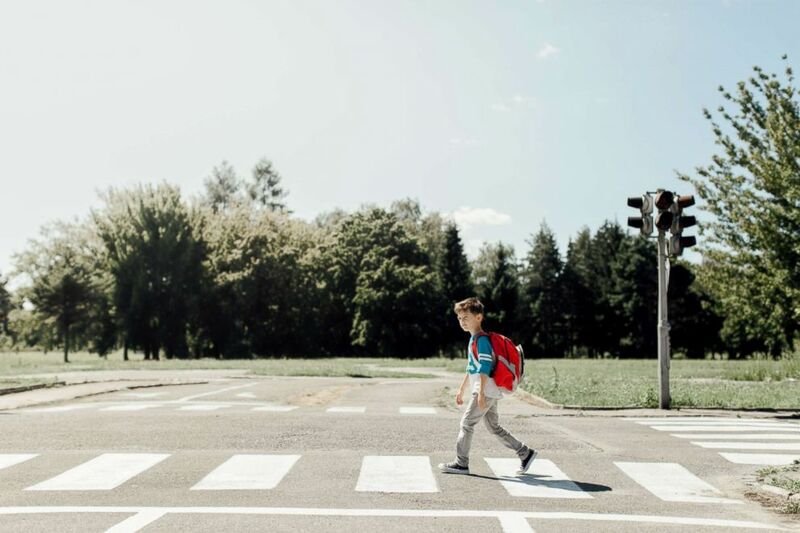 The new bill states that parents won't be considered negligent by authorities, who cannot start an investigation if a parent lets their child walk outside alone, play without supervision or allows them to wait in the car without an adult. "I definitely would let my 7-year-old walk to school, but maybe you won't let your 7-year-old walk to school," she said. Skenazy also acknowledged that there's no right or wrong way to parent. "There's no right way to parent," she said. "You have to give the parent leeway because they know best, and they love them the most." 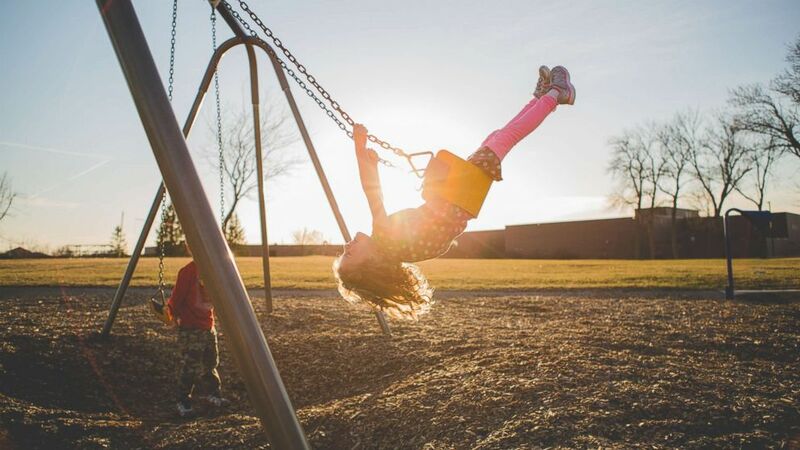 Dr. Dave Anderson, a clinical psychologist at the Child Mind Institute, explained that those who are considering free-range parenting should take everything on a "case by case basis." "If your 12-year-old is capable of walking home from the bus stop by themselves, that's something that you might make a decision about where another 12-year-old may be too impulsive," Anderson explained on "Good Morning America" in March after the bill was signed. The risks associated with free-range parenting should come from "common sense," Anderson said. (STOCK/Getty Images) A young boy crosses the street. After the bill was signed, Fillmore noted there were no organized groups against the bill and it passed unanimously out of both houses of the state's legislature. Now, some other states may be following suit. In New York, Democratic Assemblyman Phil Steck said he's preparing to introduce a similar proposal in the state, according to the Associated Press. Brandon Logan, director of the Center for Families and Children at the Texas Public Policy Foundation, is working with lawmakers for a free-range parenting bill next year, the AP reports. “We expect adults to be independent," Logan told the AP, "and we expect parents to raise their children to be independent, and you can’t do that whenever children are being micromanaged."